7. Better flexibility/ bending radius 7 times diameter, easier to terminal connection. 9. Armoured or unarmoured , With or without jacket. 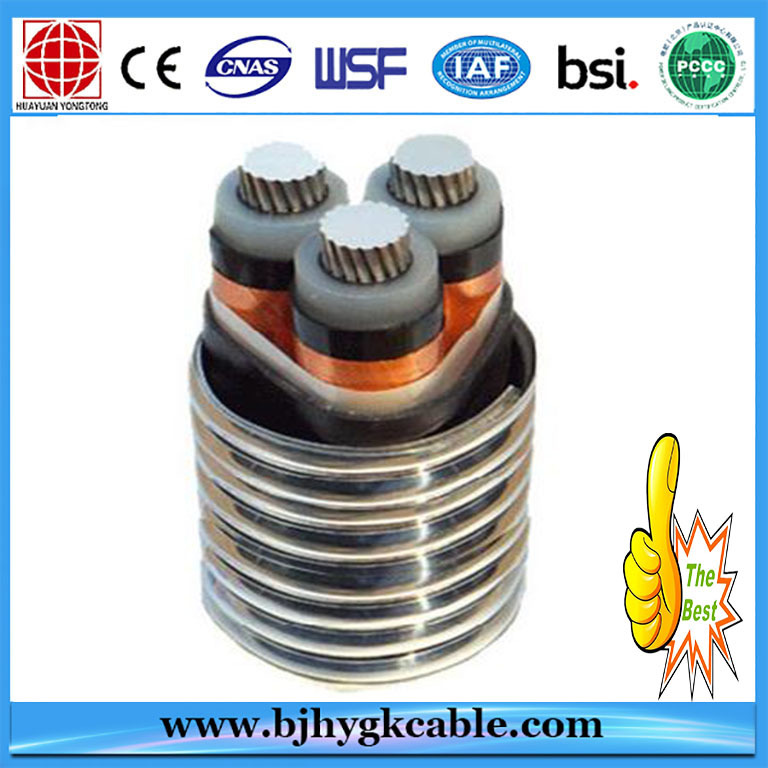 Aluminum alloy power cable series apply aluminum alloy material for conductor, using special pressing process and annealing treatment and other advanced technology inventions of new materials power cable. 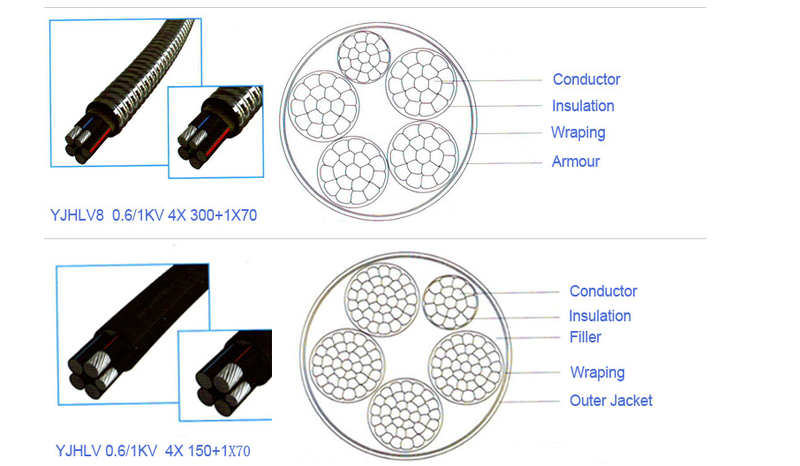 Using series aluminum alloy conductor, can greatly improve the conductivity, aluminum alloy cable high temperature resistant, while addressing the pure aluminum conductor electrochemical corrosion, creep problem. 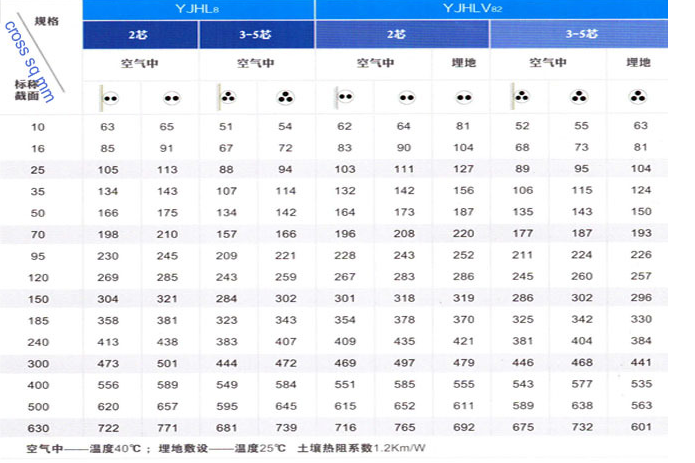 Aluminum alloy electrical conductivity is the most commonly used reference materials copper IACS 61.5%, carrying capacity is 79% better than that of pure copper, aluminum standard. 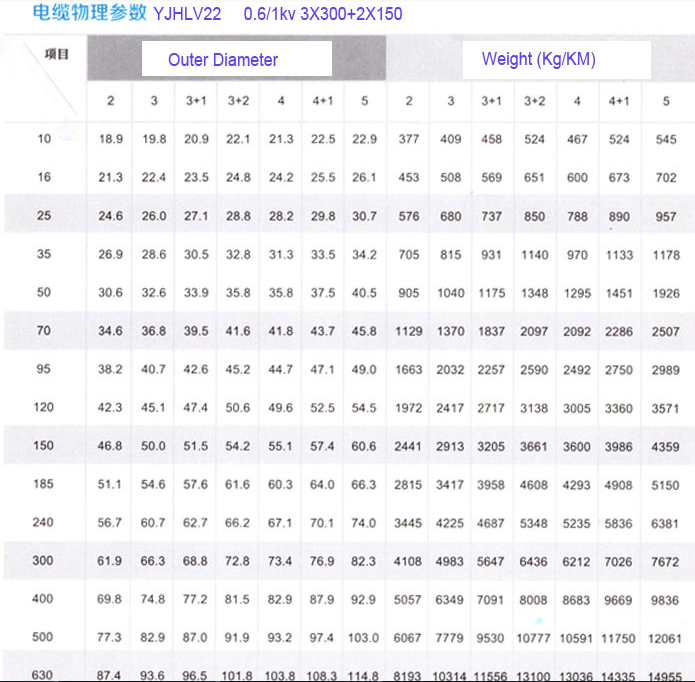 But in the same volume, aluminum alloy actual weight is around 1/3 copper. 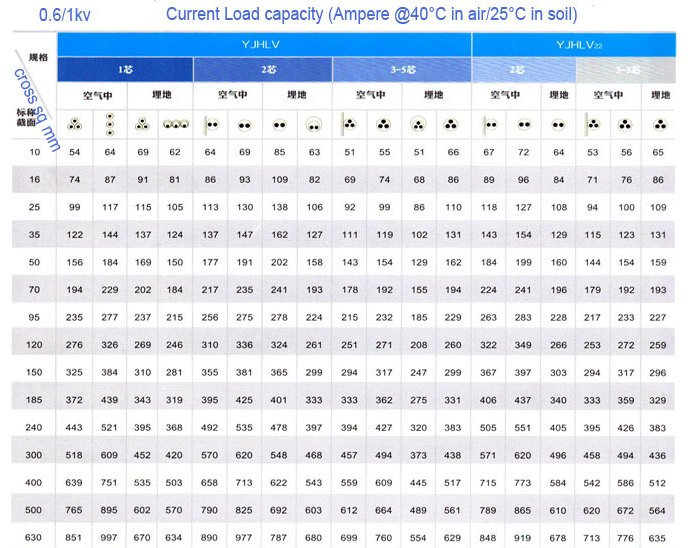 According to the calculation, meet the same conductive performance of the premise, the same weight of aluminum alloy cable length is two times of the copper cable. 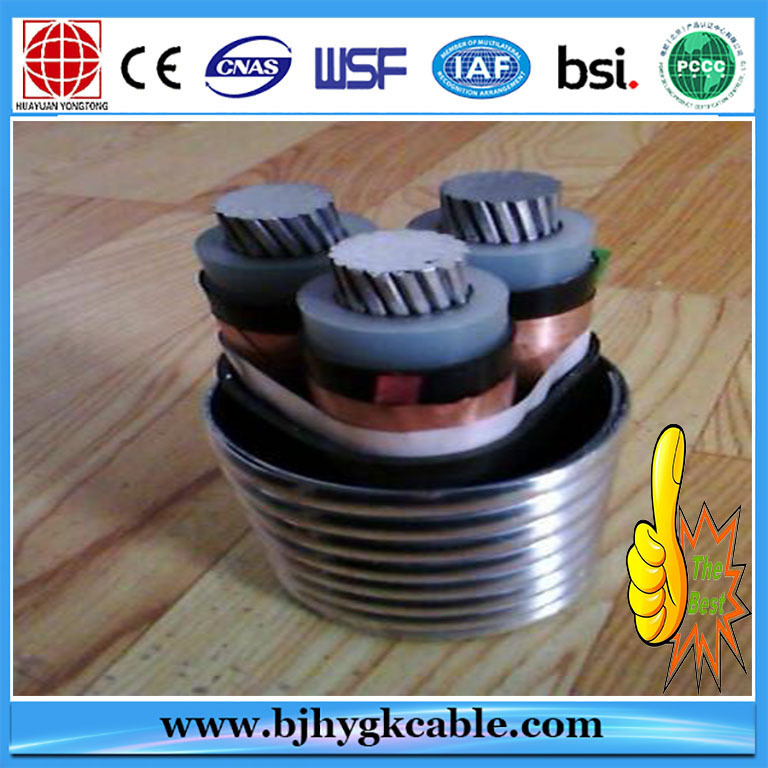 Therefore, the same carrying capacity of aluminum alloy and the weight of the cable is approximately half the copper. 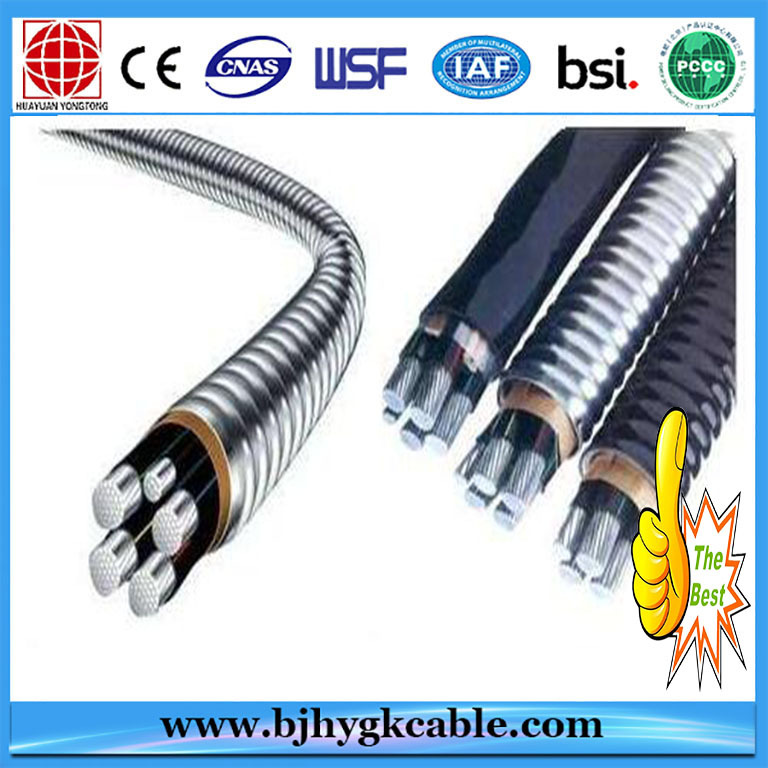 Using aluminum alloy cables instead of copper, can reduce the weight of the cable, reduce the installation cost, reduce equipment and cable wear, making installation easier. compared to pure aluminum, alloy creep resistance can be increased by 300%, also the cold flow or creep relaxation problems are avoided. Compared to pure aluminum conductor, the tensile strength of the aluminum alloy conductor is greatly improved , and elongation increased to 30%, which makes it safer and more reliable. even in the long time overload and overheat, it can also guarantee the stable connection. aluminum alloy cable can support 4000 meters length of self-weight, copper cable can only support 2750 meters. Aluminum alloy has good bending performance. Compared to copper, the flexibility of Aluminum is 30% higher and rebounce 40% lower than those of copper. 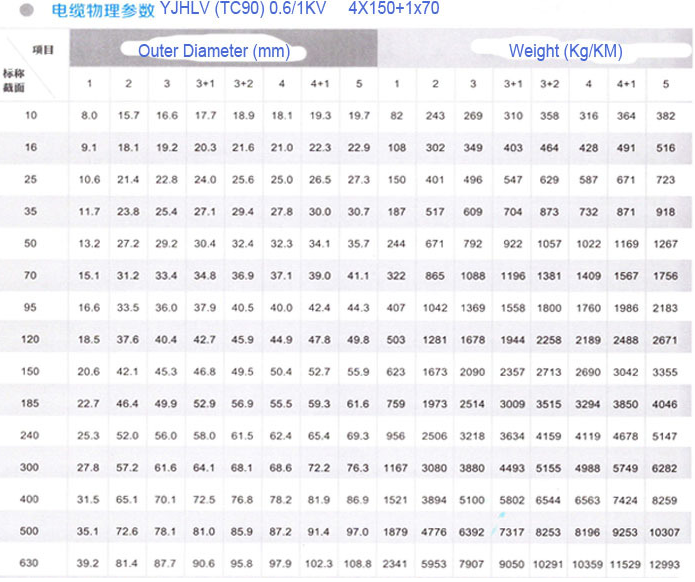 bending radius of the aluminium alloy cable is only 7 times. 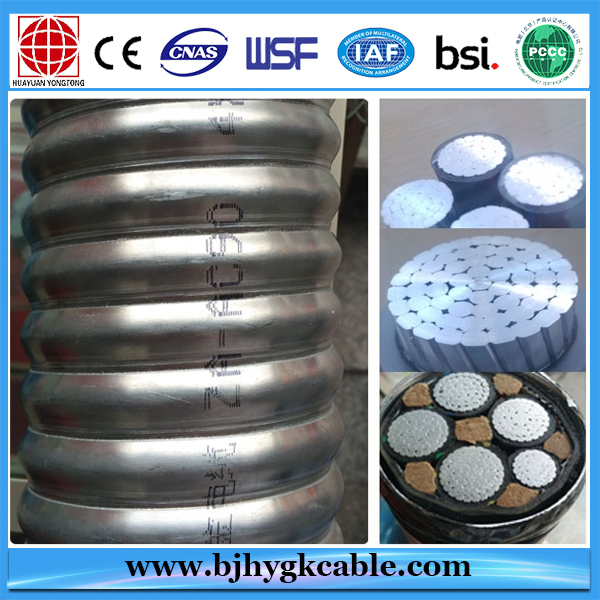 The commonly used armoured cable, steel tape armoring, lower in security easily leads to breakdown, heavy weight, higher installation cost, poor corrosion resistance, short service life. aluminum alloy belt chain armour, enables the cables withstand external strong destructive power,even high pressure and impact force, the armored layer improves the cable's fire resistant level. Compared with steel tape armoured, Aluminum alloy belt armor structure is lighter in weight more convenient in installation, free from bridge, reduce the cost of installation by 20%~40%. 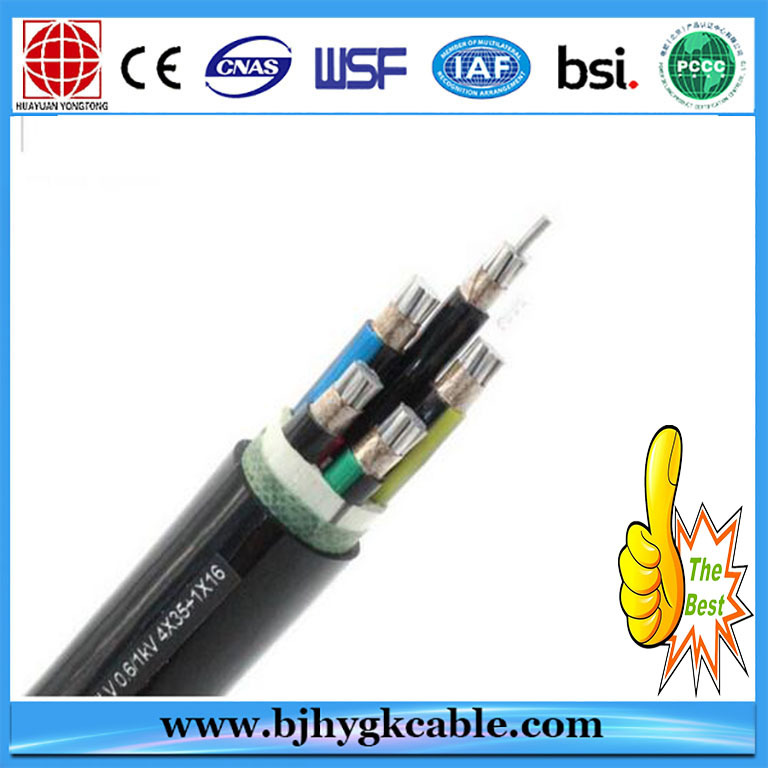 different outer sheath layers can be chosen, making the armored cable an even wider range of use. 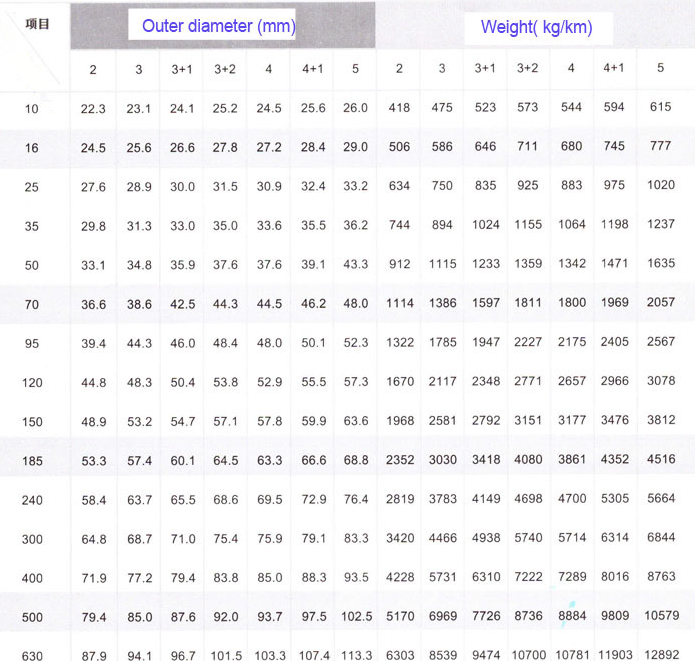 As the unconventional compression technology is used, the compression coefficient reaches 0.93, and the line of the compression coefficient can reach 0.95, The maximum compression can make up the insufficient cocuctivity of the aluminum alloy. A stranded conductor core is just like a solid core that significantly reduces the core diameter, enhancing the conductivity, under the same load, al conductor is 10% more than that of than copper. Concentric lay stranded Aluminium Alloy Conductors (AAAC) are made out of high strength Aluminium-rare earth- high iron- Alloy. YT manufactures and supplys AAAC with different variants of electrical grade alloy type 6101 and 6201. one or more strands of hard drawn 1350 aluminium alloy. 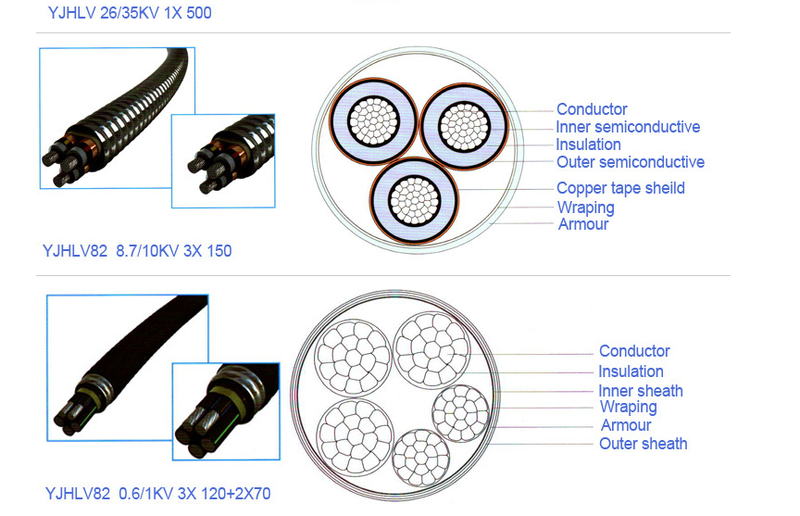 Also for the conductor insulated by XLPE, PE or Screened or sheiled by metal tapes or wires and sheathed by PVC can be installed underground, vertical well, cableducts and so on. Original Equipment Manufacturer and Original design Manufacturer acceptable. Timely delivery and quick response to any questions. 1. 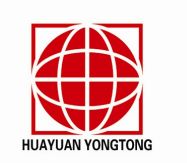 How many years has Yiteng Cable Group been in production? 2. 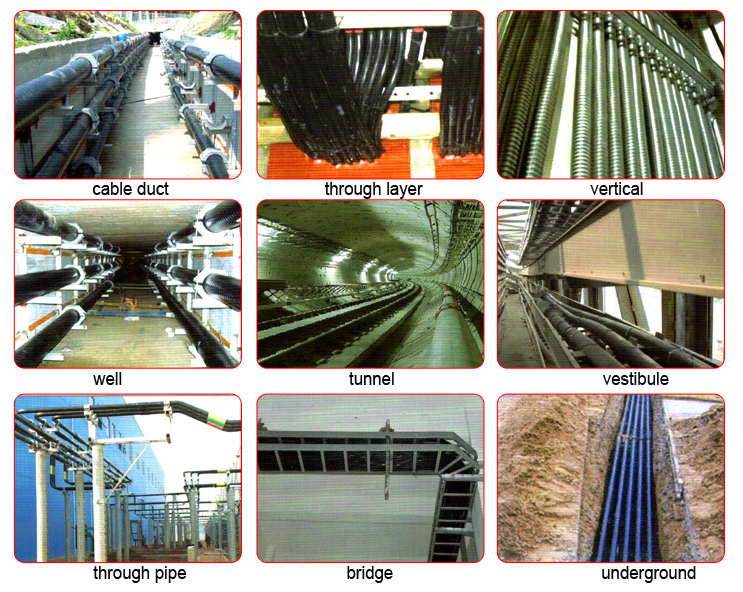 What kinds of products does Yiteng Cable manufacture? will be recommend to cooperate with you.